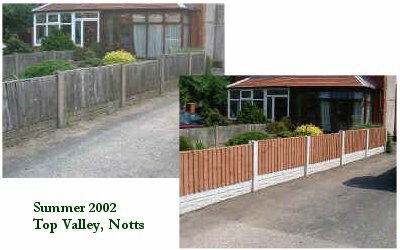 Our aim at A 2 Z Fencing is to provide a full service from design to installation, supplying top quality products at an extremely competitive price. If you have any queries / requirements regarding our products or services then please do not hesitate to contact us. Thank You for visiting -- A 2 Z Fencing! Home | Our Products | Pricing | Our Gallery | Contact Us ©2003-2012 A2Z Fencing All rights reserved.